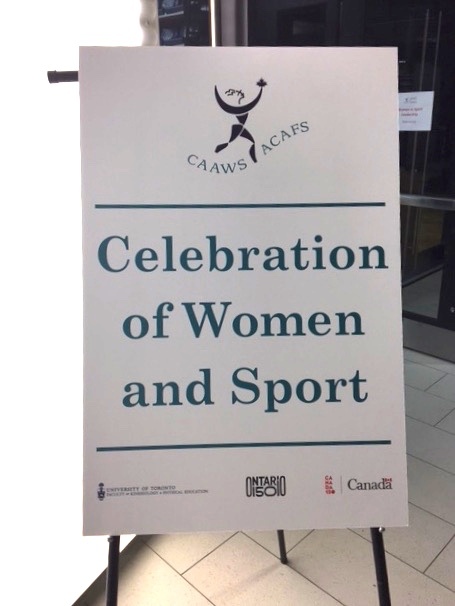 The Lead Thru Sport team attended the CAAWS Celebration of Women & Sport conference, which was a dynamic event to connect the past, the present and the future of women and sport. 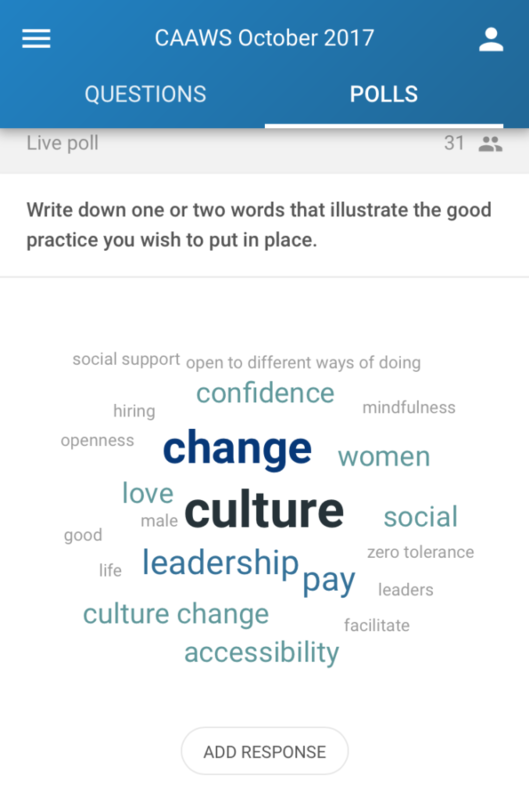 An eclectic group of administrators, coaches, athletes, university students, academics, and more gathered to connect, brainstorm, inspire and commit to change. 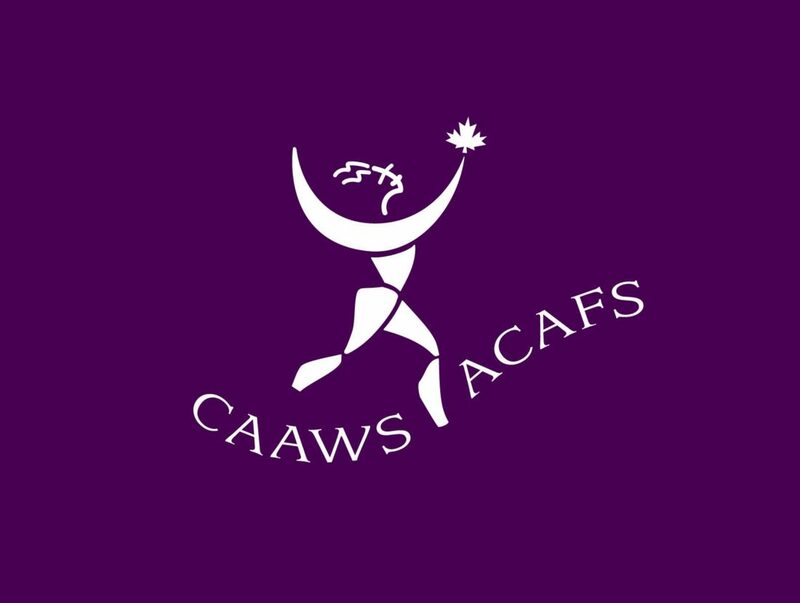 The conference consisted of breakout sessions, plenary presentations, exhibits, a panel discussion and networking opportunities. 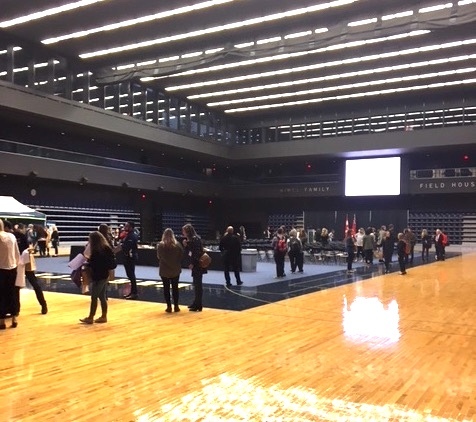 It was a wonderful day to connect, gain insight into the latest research, and learn about practical solutions for moving forward and advancing girls and women in sport! © 2018. Lead Thru Sport. All Rights Reserved.